Hi! If you are following me on Instagram, you probably already know that I recently got some Color Burst watercolor powders to play with. It is very fun! So I decided to create a project using Color Bursts and Distress Inks for today’s project. Color Bursts are created by Ken Oliver and they are highly concentrated, super pigmented watercolor powders. When these powders meet water, they burst out and release pigments right away. I wanted to control where the colors go, so I decided to limit where the water would be on the card. With the techniques I showed you above in the video, you can easily control the area where the powders will release their colors. And oh they are so lovely! 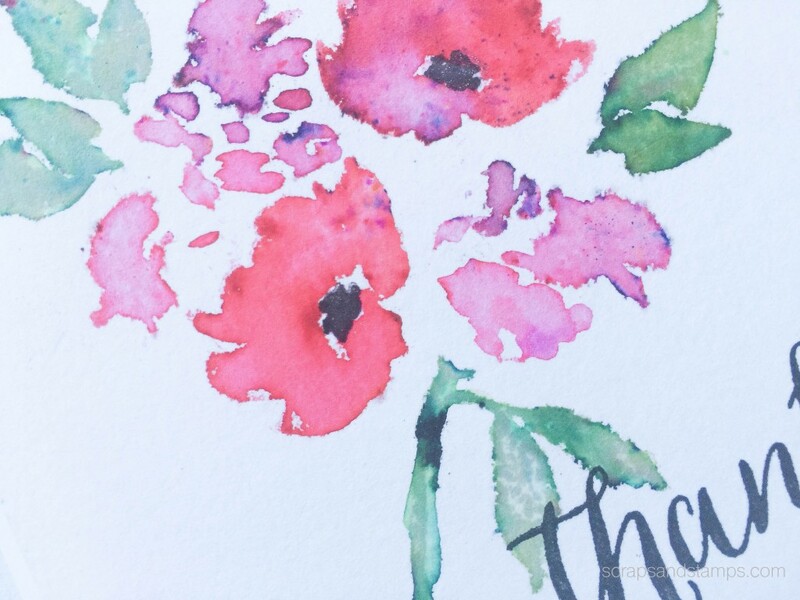 So without putting too much effort, you can create wonderful watercolor projects easily.